Li Defang remembers the day she considered giving up on her granddaughter — a four-year-old battling leukemia. Such life-and-death calculations aren’t that rare in a China that is home to the world’s largest number of cancer cases, and where patients can sometimes pay among the highest prices in the world for drug treatments. 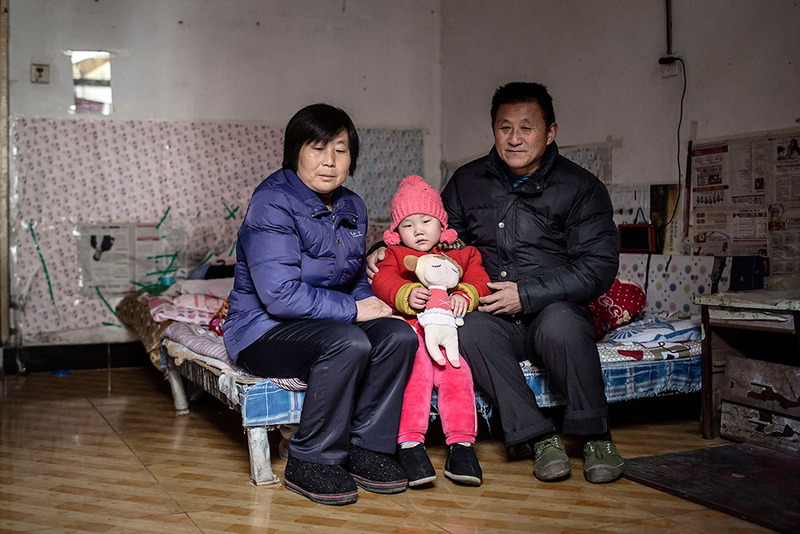 For the past year, Li and her granddaughter have lived in a slum near the hospital. 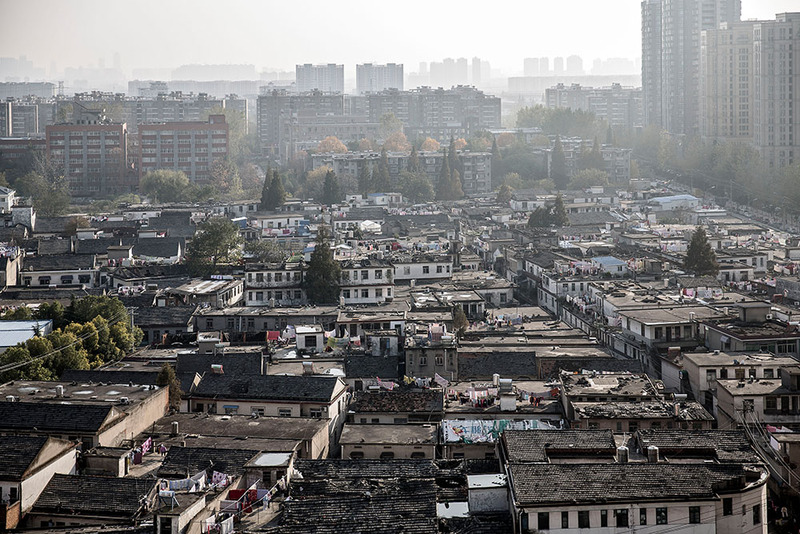 Called Wujianong, the tenement is home to about thirty other families who have also journeyed hundreds of miles to seek better care for their sick children. 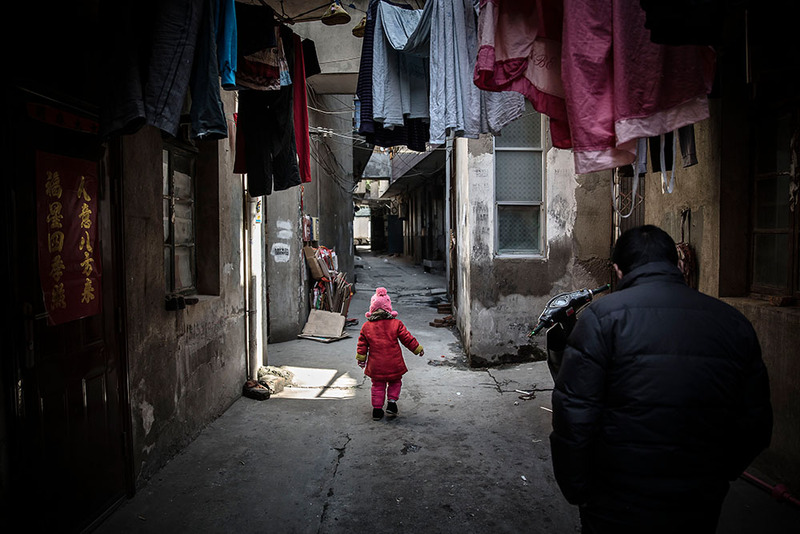 Here they live in damp, moldy rooms just off a narrow street strewn with plastic bags and muddy puddles. They’ve all found that cancer can be a financial catastrophe in a society where private insurance is a rarity and many costs for serious illnesses aren’t covered by government insurance. Surging health-care costs are turning into one of the biggest threats to the world’s second largest economy and its consumers. About $115 billion will be spent on pharmaceuticals in China this year. As patients struggle to pay, international drug companies face slower growth in the country and government pressure to curb prices. For families, their biggest adversary isn’t only the disease, but the prohibitive cost of care. Qilai Shen is a Shanghai, China based photographer with over 10 years of experience in editorial, corporate, and portrait photography.